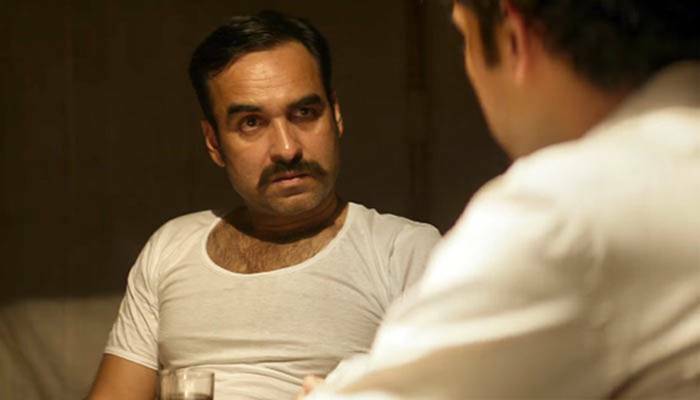 Pankaj Tripathi has cemented his place in the entertainment world with his impressive performances in films like Gangs Of Wasseypur, Newton, Masaan among others. The actor rose to fame a couple of years back, marking his place in Bollywood with his brilliant acting and versatility, acing every genre that was offered to him. 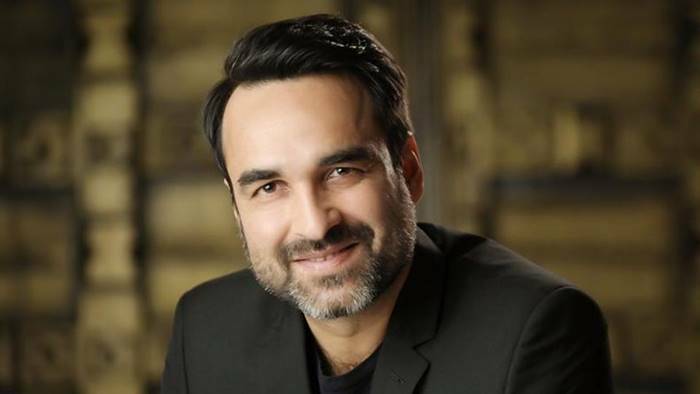 With his hilarious puns in comedy films like Stree and his intense avatar of Kalin Bhaiya in web series Mirzapur, Pankaj Tripathi is ruling the B-town and the web world like never before. Recently, Tripathi has garnered praise for his stunning performance as a lawyer in Hotstar’s latest web series, Criminal Justice. At an event, he opened up about his newly bought ‘dream home’ as well as his days of struggle in the industry, reported News18. “Today, my wife Mridula and I own our dream house. But I haven’t forgotten my one-room shed with its tin roof in Patna. One night, the rains and wind were so intense that one of the tin sheets blew away and I was left looking at the naked sky,” he recalled. The actor has recently shifted to his new sea-side abode with his family. “It was our dream home, a love nest at the seaside. Now I’ve finally bought our dream house in Madh Island. My wife got very emotional after we shifted into our new home,” said Pankaj. “It is significant that my first major role came to me from a woman director. Women have always played a very important part in my career,” he added. Hard work and patience never disappoints! And Pankaj Tripathi, his hard work, talent, and perseverance is a proof! Hats off to you sir!